I have surprised to see this site. This is a wonderful site. Very useful for compitetors. Please continue this blog with same insperation. O/o Conservator of Forests, WLM Circle, Eluru. 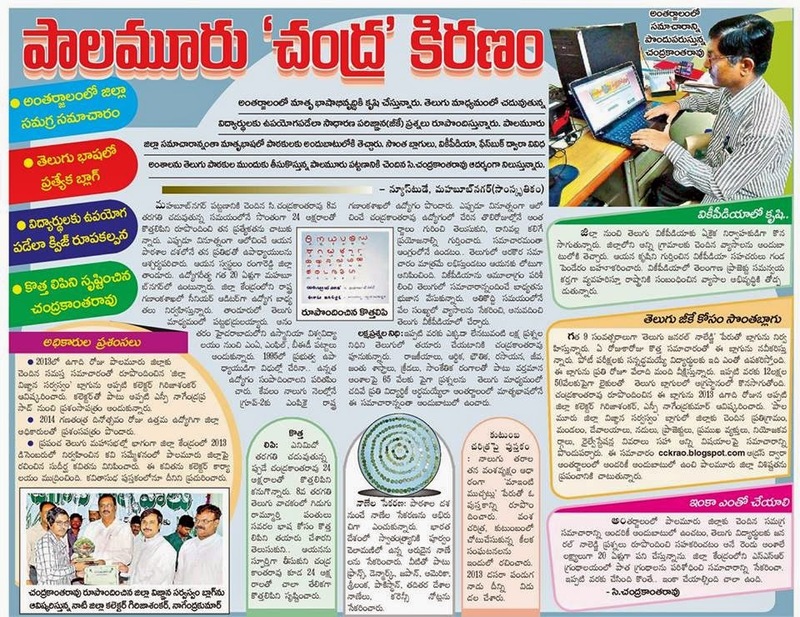 Thanq sir, meru padda sramaku result APPSC lo naku job ravadame, nake kadu nalanti vallu chala mandi unnaru. me ee prayatnaniki paadabhi vandanam.